Such a gorgeous Fall evening this past weekend for Katie & Brent's Bethlehem engagement session. 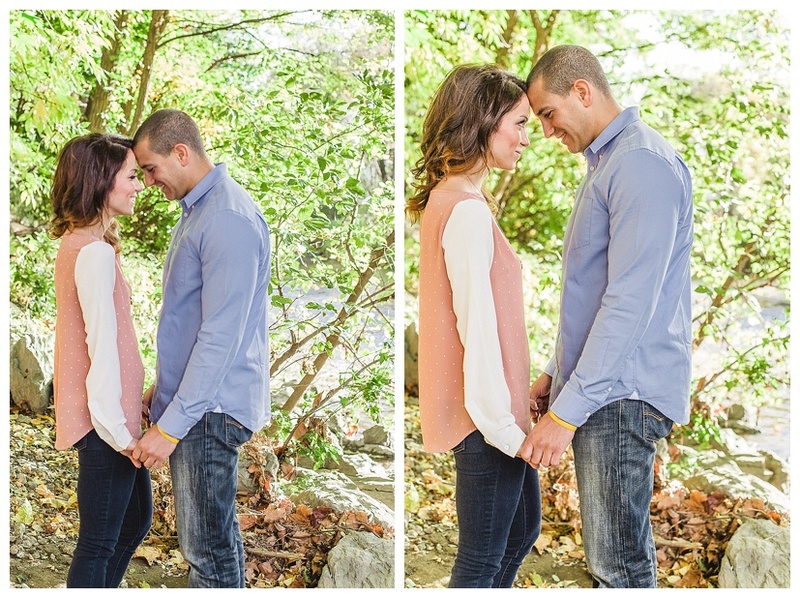 We had such a great time photographing these two and can't wait for their October 2015 wedding!! !